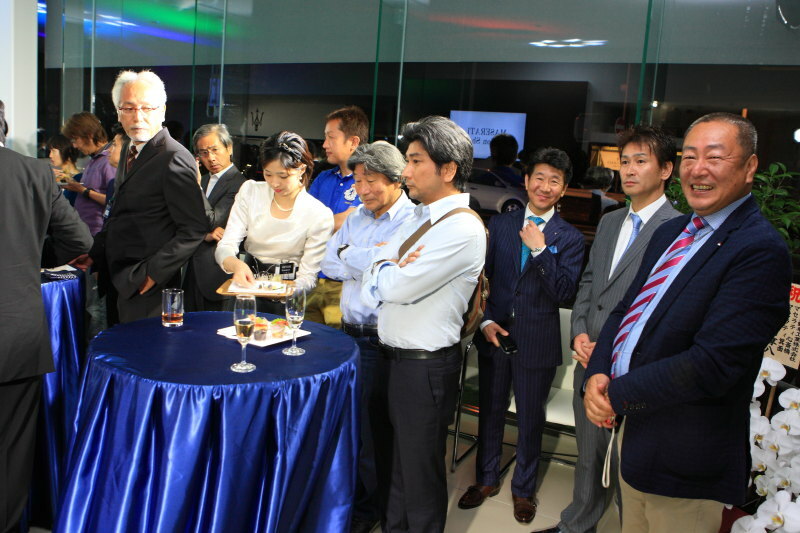 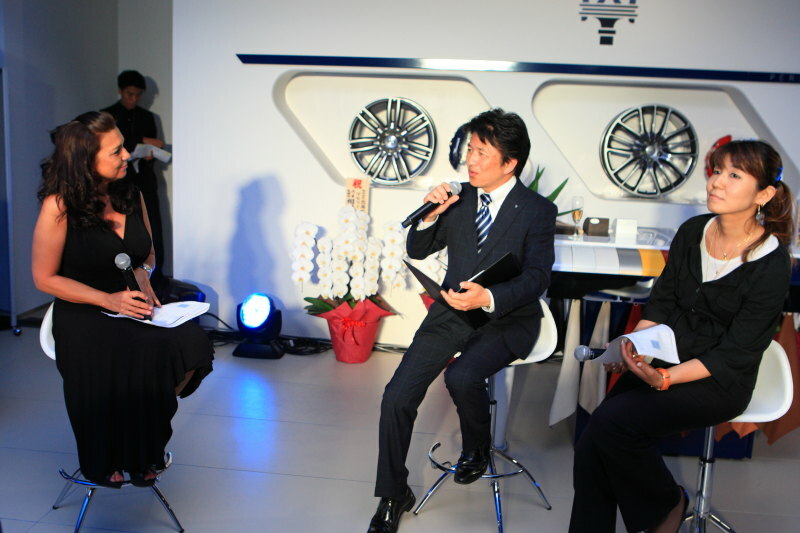 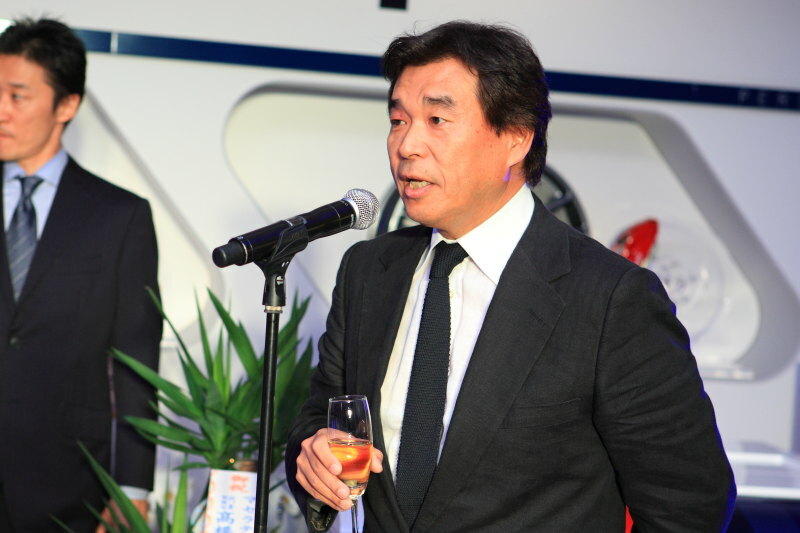 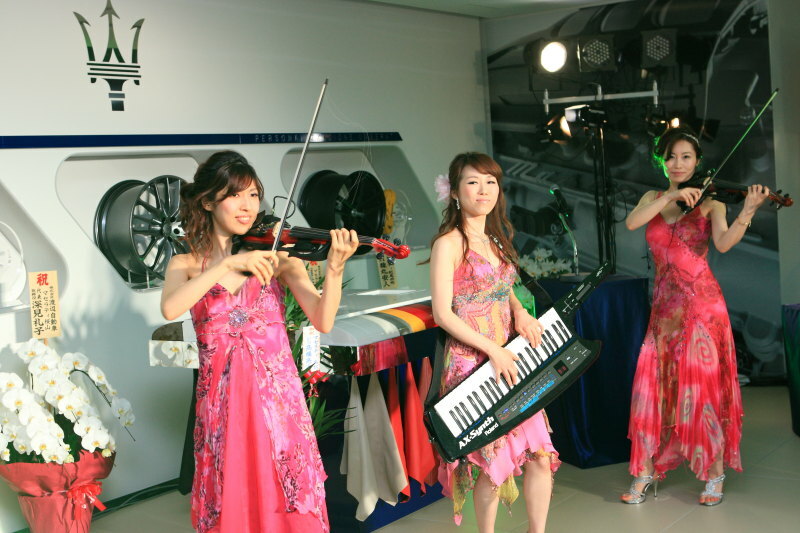 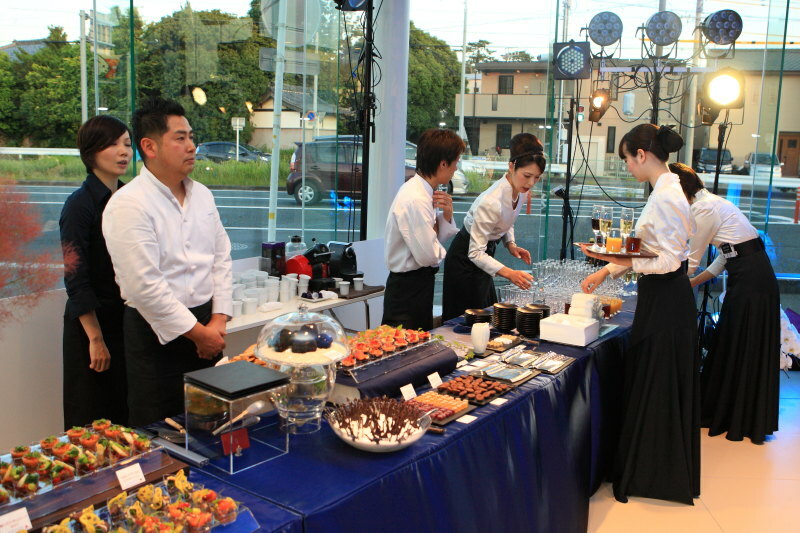 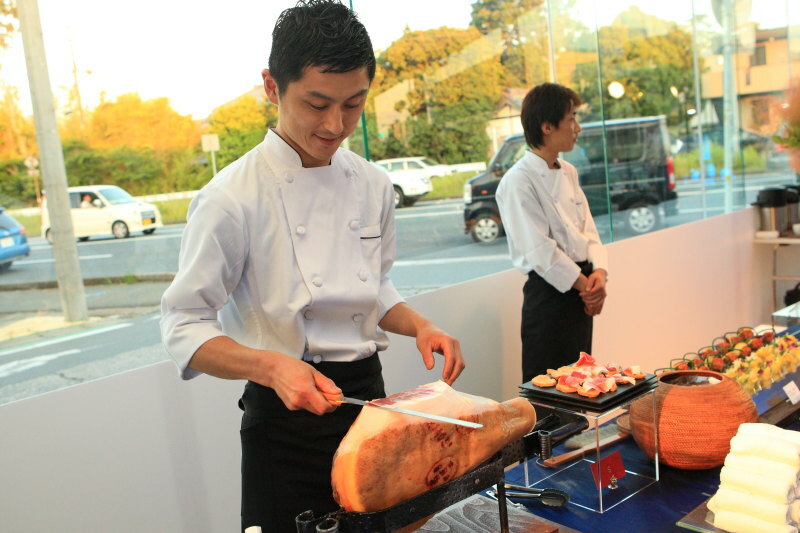 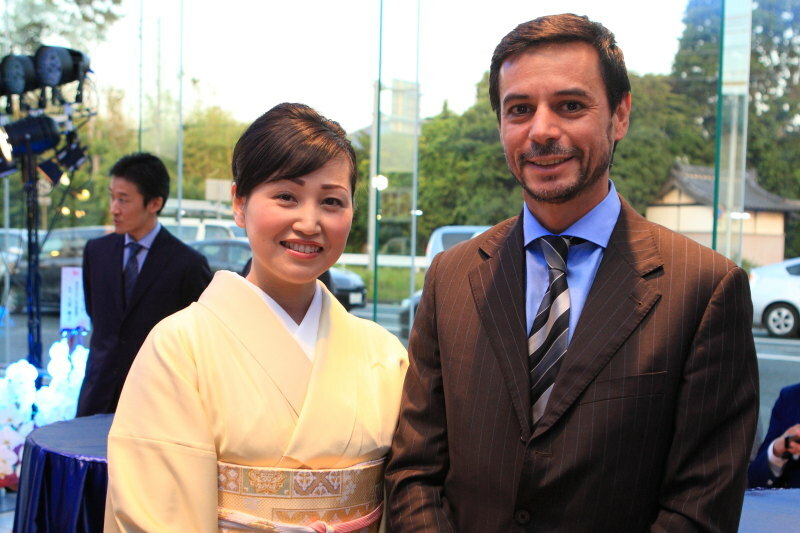 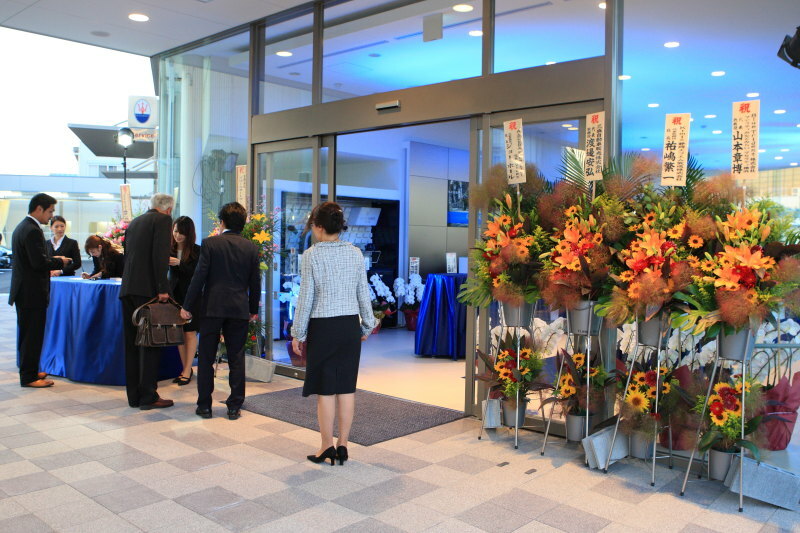 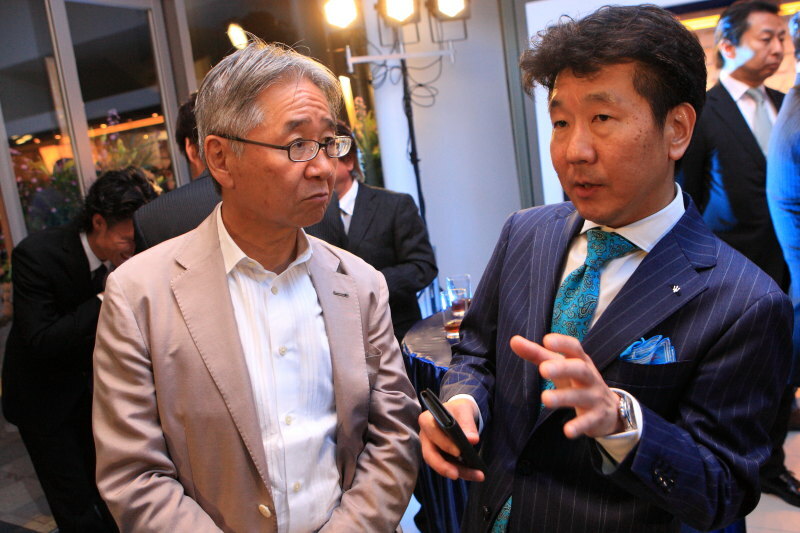 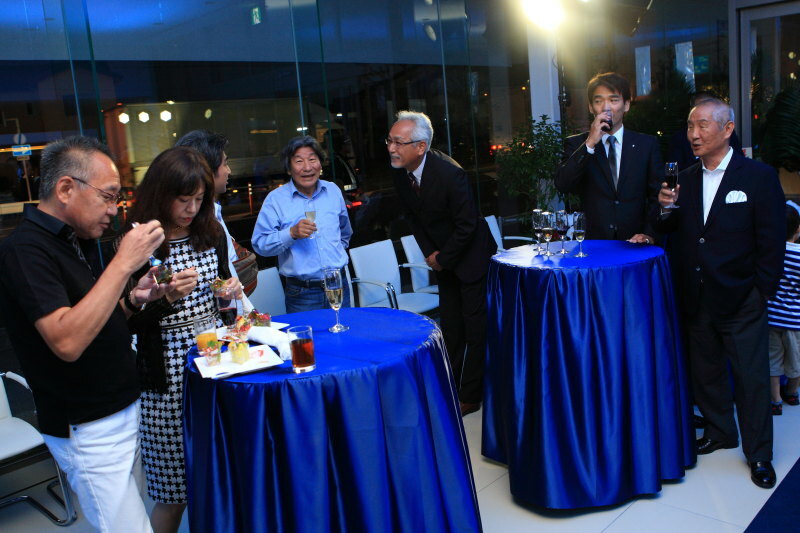 Celebrate the Maserati Hamamatsu Grand opening, held the opening party! 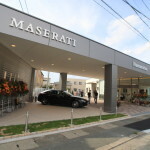 On the site of the Motor City dealer old Alfa-Romeo、More and more "Maserati Hamamatsu"Mr.6/14(Sat. 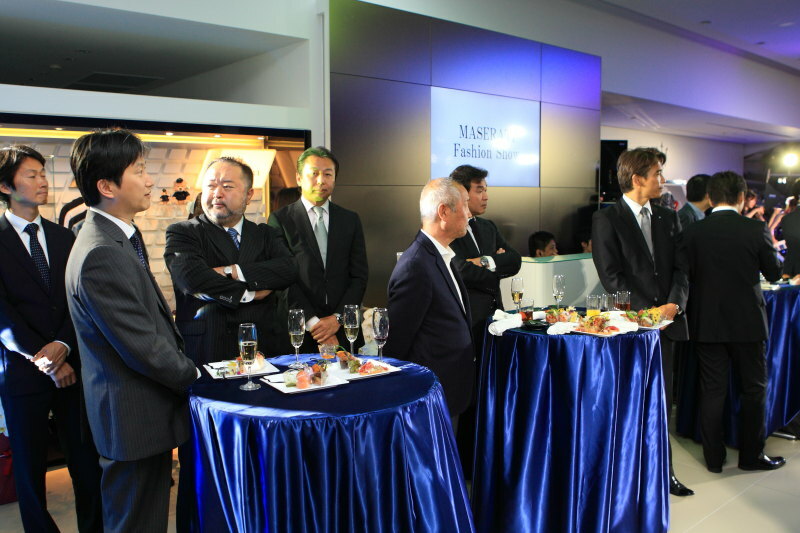 )Today's grand opening！マセラティ ジャパン株式会社（代表取締役：Fabrizio cazzoliMr.) 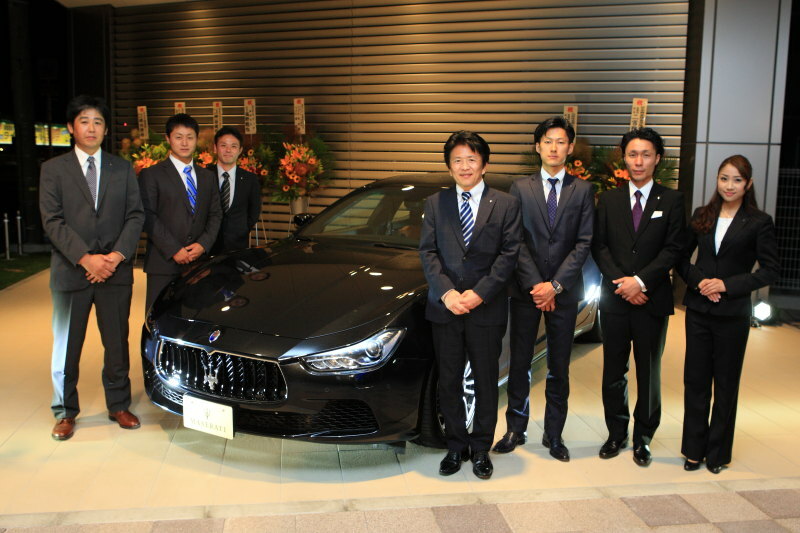 is、Sasayama city, Hyogo Prefecture based on imports from sales of vehicles, domestic new car used car sales、Engaged in maintenance of peace、Listed in the "customer satisfaction first. 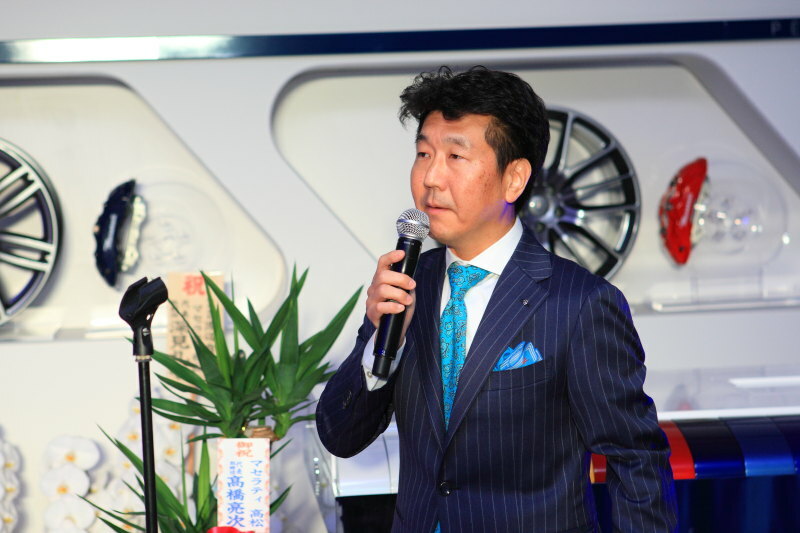 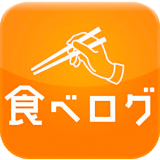 "Queenauto co., Ltd."(President and Representative Director：Tabata, ToshihikoMr.) 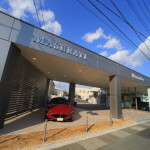 and Maserati authorized dealer agreement。Based on the Maserati latest CI showroom and service Bay established、Shizuoka Prefecture will start full-scale sales activities as a trade。Showroom、Service factory is located in a highly convenient location、Provide suitable for luxury sport brand with high-quality service and elegant atmosphere。In the future、Hamamatsu is expected mainly in the Tokai district! 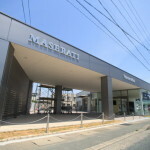 By maseratijapanmarketing Shigeo cornerAt all by Mr. toast cheers! 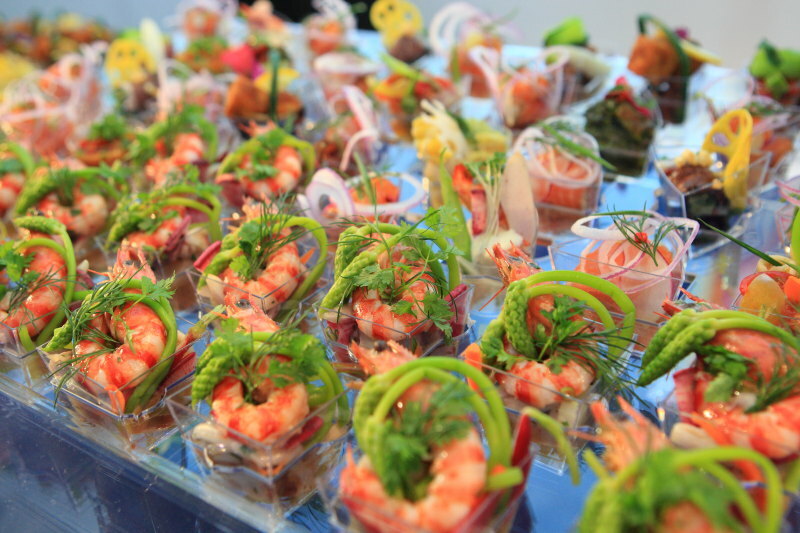 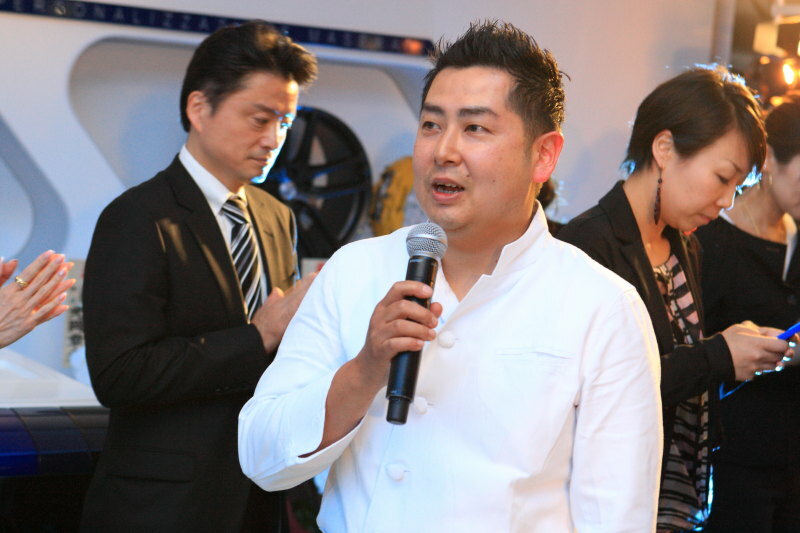 About dishes prepared by catering brillante Suzuki-Kun explanation! 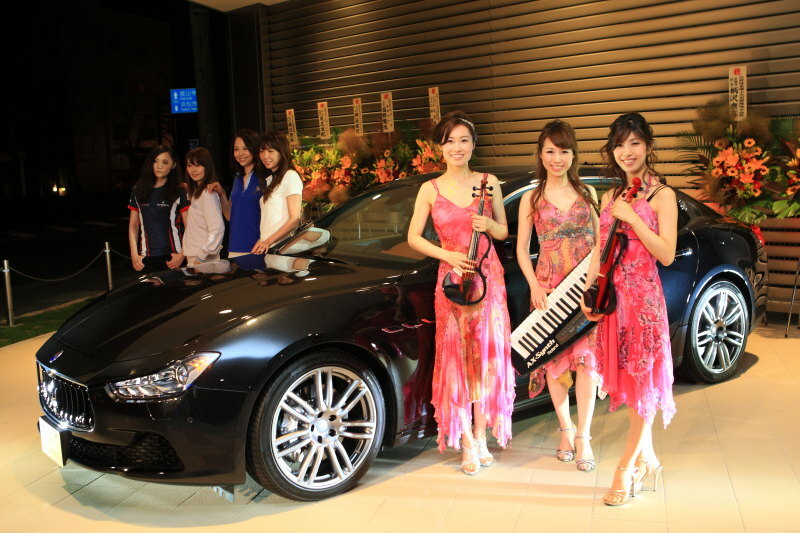 Classical-crossover popular unitsBLACK VENUS black VenusBy live! 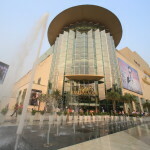 Round eight real estate groupMrs. 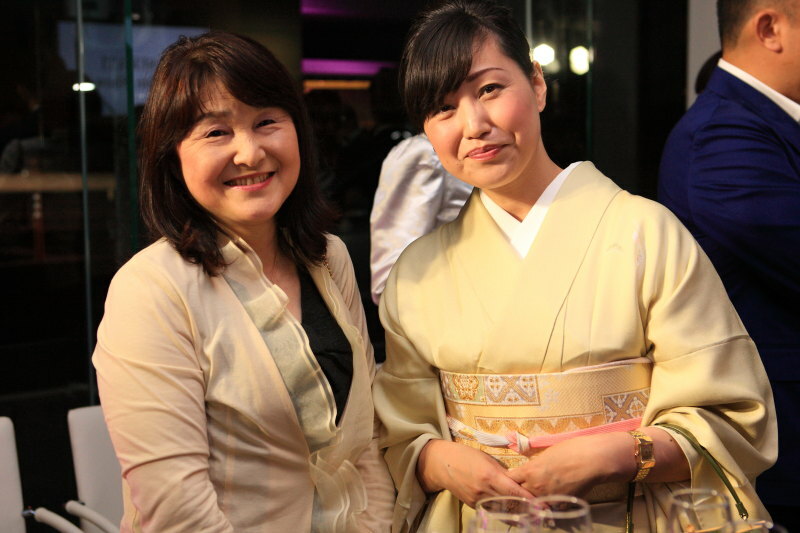 PresidentAtsuko HiranoWith photo! 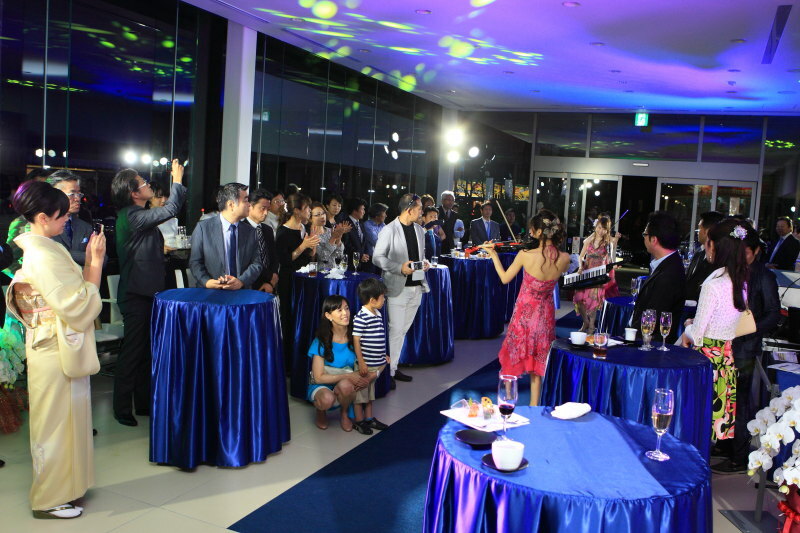 Our Maserati Hamamatsu Grand opening congratulations! 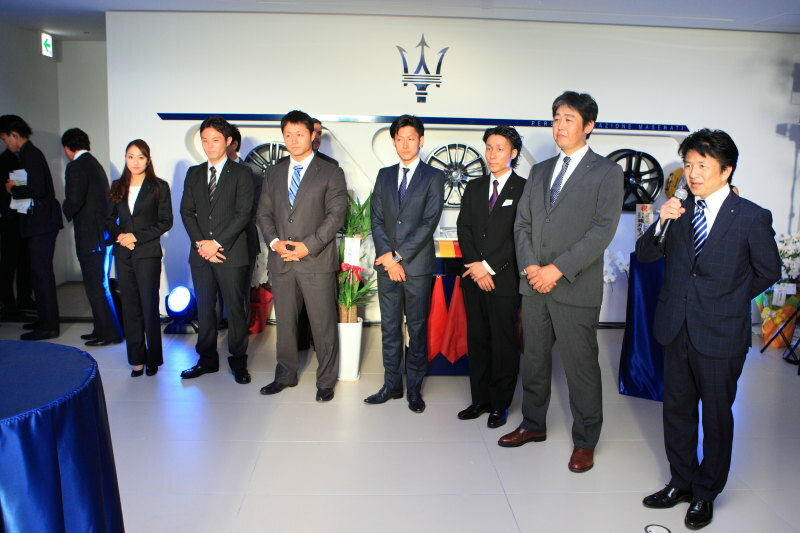 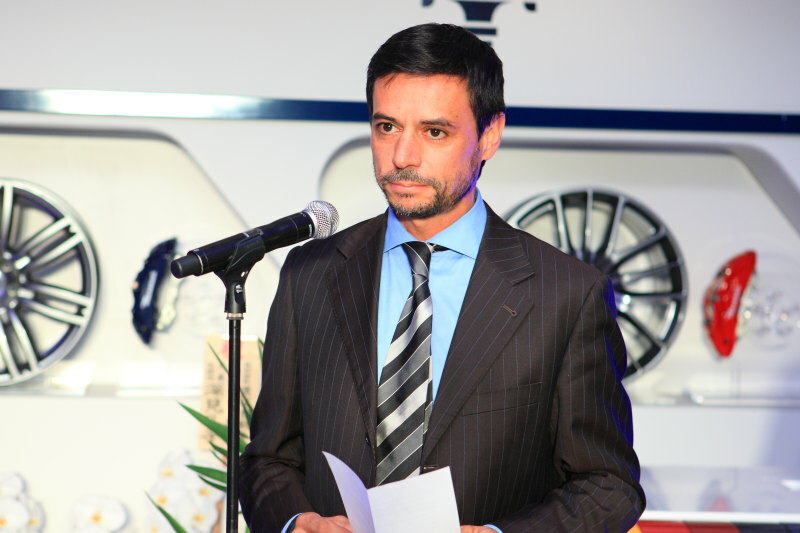 Maserati Hamamatsu automotive town Italy luxury brand car dealer Grand opening! 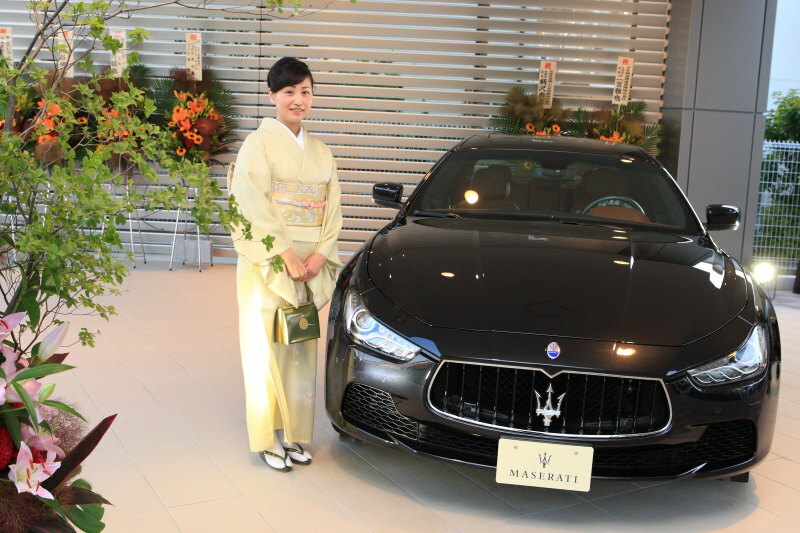 At Maserati Hama Matsu Maserati 3200 GT repair in ride and tea time. 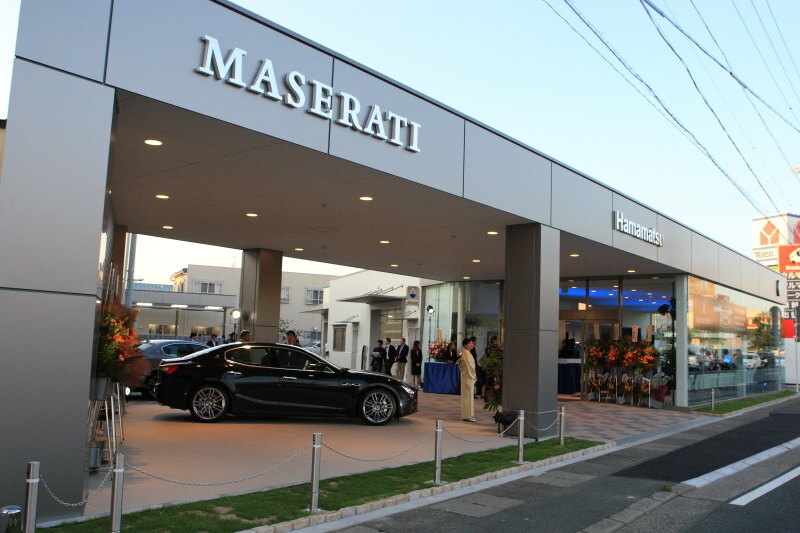 Maserati Hama Matsu 6 / 14 (SAT) Italy luxury brand car dealer to the Motor City's grand opening! 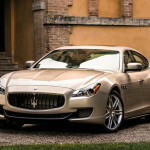 Tradition、Introducing the "Maserati Quattroporte" blend of luxury and power! 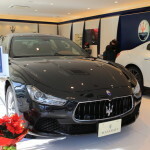 Maserati dealers in large facilities where Siam Paragon shop 300 號舖 now available! 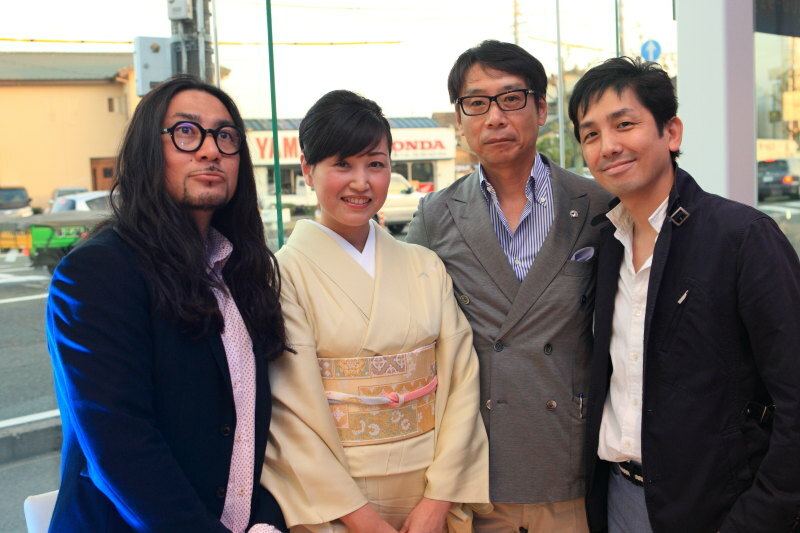 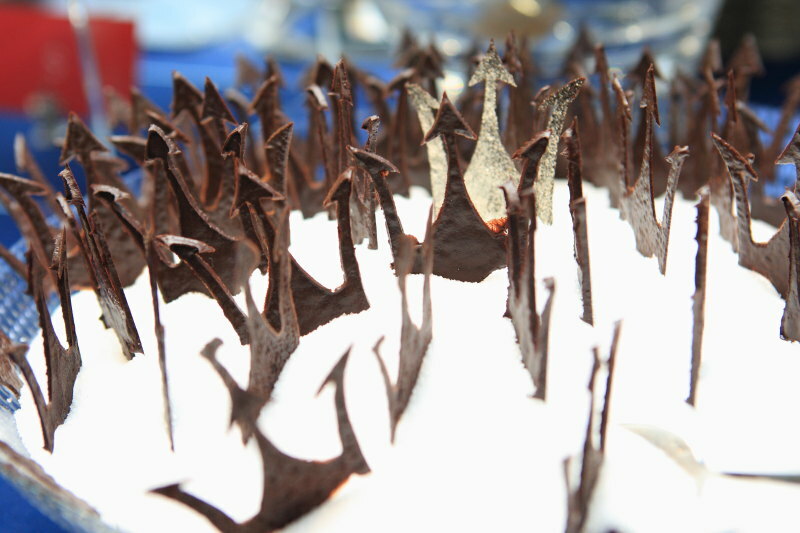 Yamauchi, Kiyoshi exhibition "at 324 Gallery, open Studio & exhibition held in!